North Korea’s decision to restart its 5 megawatt electric (MWe) reactor at the Yongbyon nuclear scientific research complex threatens Northeast Asia with a disaster potentially worse than Chernobyl, according to nuclear experts. “This reactor comes from another world. 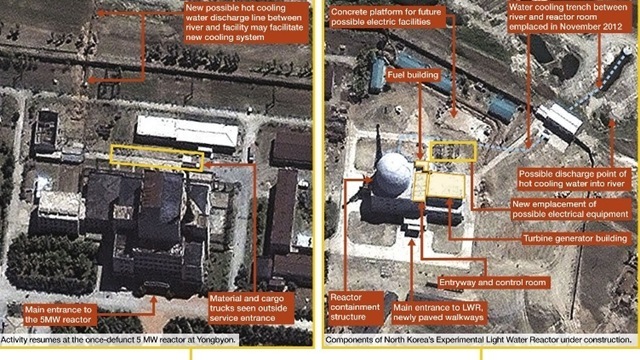 The Yongbyon site has a concentration of so many nuclear facilities that if there was a fire in one building it could lead to a disaster worse than the Ukrainian one,” said Seo Kyun Reul, a professor at the nucleonic department of Seoul National University.